Lionel Messi, seen in a May file photo, is Barcelona's new captain. 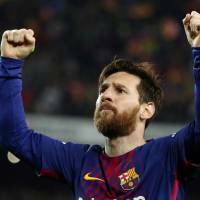 BARCELONA, SPAIN - Lionel Messi was named as Barcelona’s captain on Friday following the departure of long-serving midfielder Andres Iniesta, while defenders Gerard Pique and Sergi Roberto were named new vice captains. 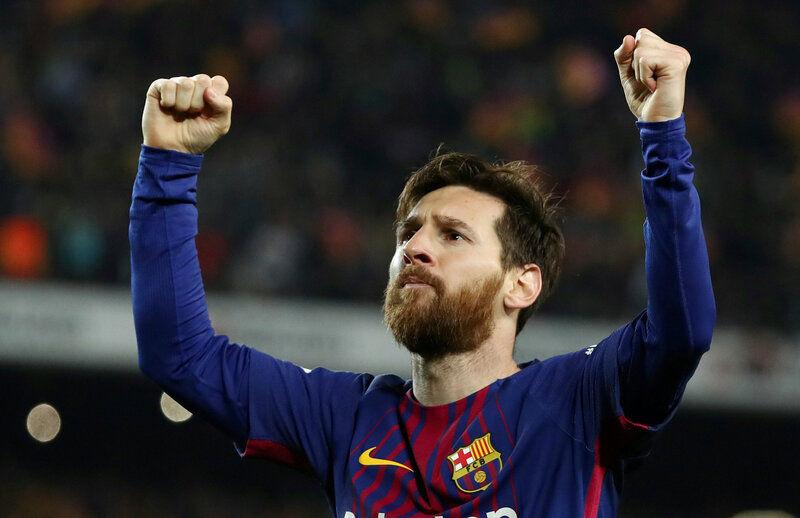 Messi, Barca’s all-time top scorer, has been a vice-captain since 2015 and takes the club’s armband from Iniesta, who succeeded Xavi Hernandez as captain in 2015 but left for the J. League’s Vissel Kobe in June. Midfielder Sergio Busquets was named first vice captain, followed by Pique, who has been at Barcelona since 2008.